I’ve just finished a paper for Nimble Storage about their new InfoSight for VMs (here’s the link if you are interested in knowing more) and I wanted to add a few considerations about Cloud-based storage analytics and Nimble Storage InfoSight for VMs. Actually, I’m quite a fan of these kind of tools and I’ve written about it several times in my blog. Nimble showed a technology preview a while ago during #SFD6, and at that time I was already convinced about the potential of this feature and it clearly seemed a step forward as to how we manage our infrastructures. When it comes to monitoring and managing the whole IT infrastructure, traditional storage systems, with all their design limitations, represent a real bottleneck which slows down system administration activity while giving shortsighted vision of future issues and needs. In order to take rapid action, especially during troubleshooting, you need a real-time detailed picture of what is happening around you. Data, from different sources (storage, networking, VMs and hypervisor for example), must be collected and collated to create a complete and clear graphical representation of resource consumption with respect to user and application requirements. The first, and one of the most important parts of this process, can be found in the granularity of end-to-end data collection. A characteristic usually absent in traditional storage systems because they are not designed to read, store and compute so many sensors. For example, the lack of a Big Data analytics backend, impossible to implement on-premises and useless without a consistent amount of data to compute, makes it very difficult to deliver next generation features. 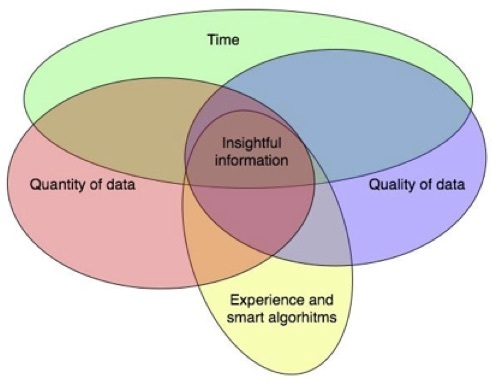 As happens for weather forecasts: quantity and quality of data sensors, associated with consolidated measured experience in time and smart algorithms, are the key produce valuable insights, prevent potential issues and deliver precious forecasts for the future health of an IT infrastructure. I think this idea of weather forecasting is self-explanatory when compared to what you get from cloud-based storage analytics. In the case of Nimble, each single array produces around 70 Million data points per day. They are collected on a Big Data system and many different tools are provided to look into your array metrics or to get trends and comparisons with similar systems. Capacity planning tools and proactive support activities are a consequence of all the collected data and the smart algorithms implemented on top of that. A cloud-based analytics system, like infosight, isn’t a voice-activated service of course, but this analogy helps to understand its role in the datacenter. It’s thought up to deliver the right information when it is needed and give the best indications when asked. – by giving insights to optimize the configuration or forecasting future resource consumption. You can think about it as a virtual personal assistant for the System Administrator. Even the most advanced [traditional] systems in this category, propose a limited set of analytics tools capable of leveraging only a very limited set of collected data points without the ability to make comparisons with other systems. As a direct consequence, the System Administrator is severely limited in its activity and spends most of the time trying to understand what and where the problems are instead of solving them. The insights given by the comparison of your infrastructure with many others, enable to get the right information at the right time and move quickly to solve problems or, better yet, to avoid them. Cloud-based big data analytics should be one of the first features to look at in depth when considering a new storage infrastructure. 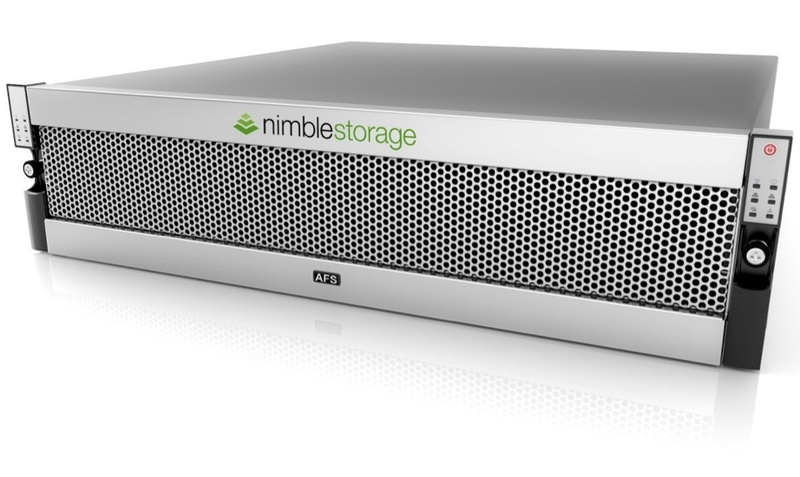 If well implemented, like in the case of Nimble Storage, it automates many support activities and is very helpful in day to day system administration, lowering the overall storage TCO. Nevertheless, information gathered from this type of platform can be extremely useful for IT managers, helping them to make strategic decisions and keeping the infrastructure efficient and under control with minimal effort. Want to know more? Here’s the link to the document I wrote for Nimble (registration required). NextHo migrato tutti i miei siti web. Il “Cloud VPS” è una bomba!